Consisting of two – 3 story buildings with underground parking totaling more than 103,000 square feet, the property was built in two phases in 2004 and 2007. 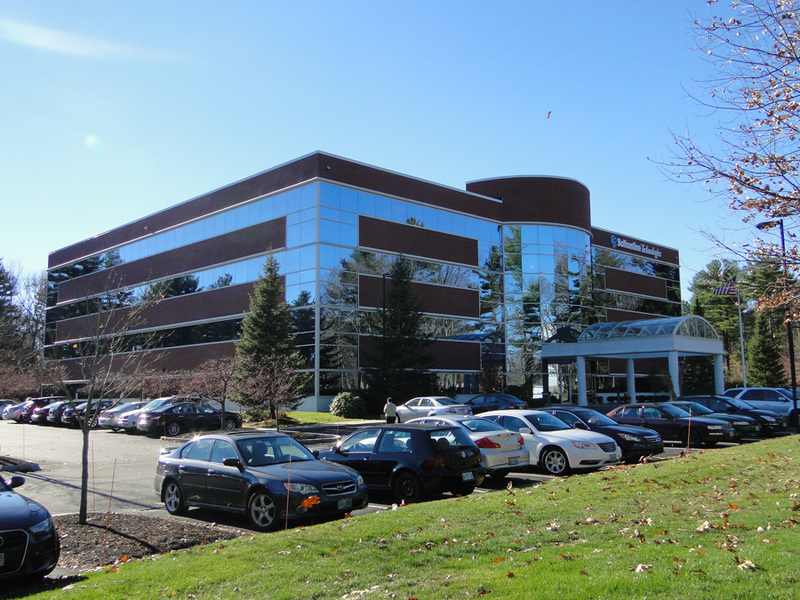 Status: 100% leased to several medical oriented tenants including HCA/Portsmouth Regional Hospital, Eyesight Opthalmic, and Fresenius Medical. 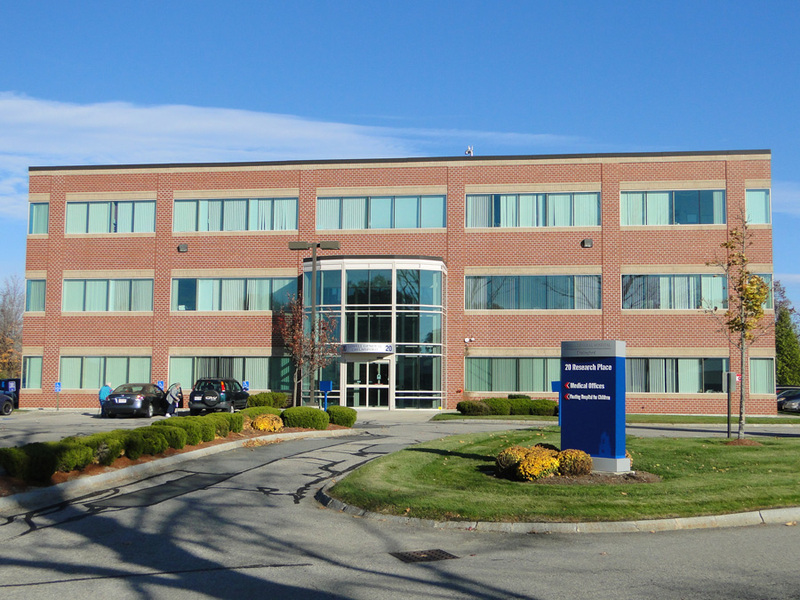 Built in 2001 and containing approximately 44,000 square feet, this 3 story medical office building is long-term leased to Lowell General Hospital. 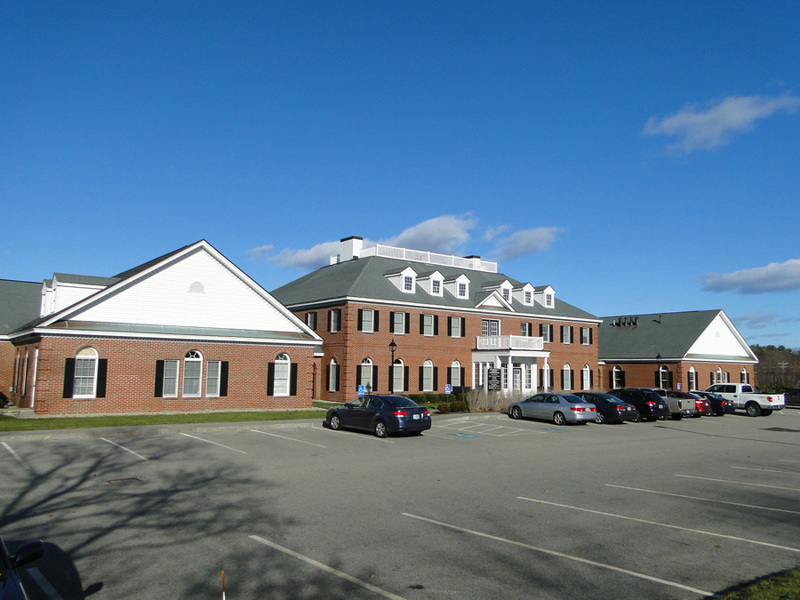 To be built and available for lease, Yorke Fields is a fully permitted 22,500 square foot traditional “Seacoast-style” 3 story medical office building located directly across from Stonewall Kitchen headquarters at the intersection of US Route 1 and the I-95 exit 7. 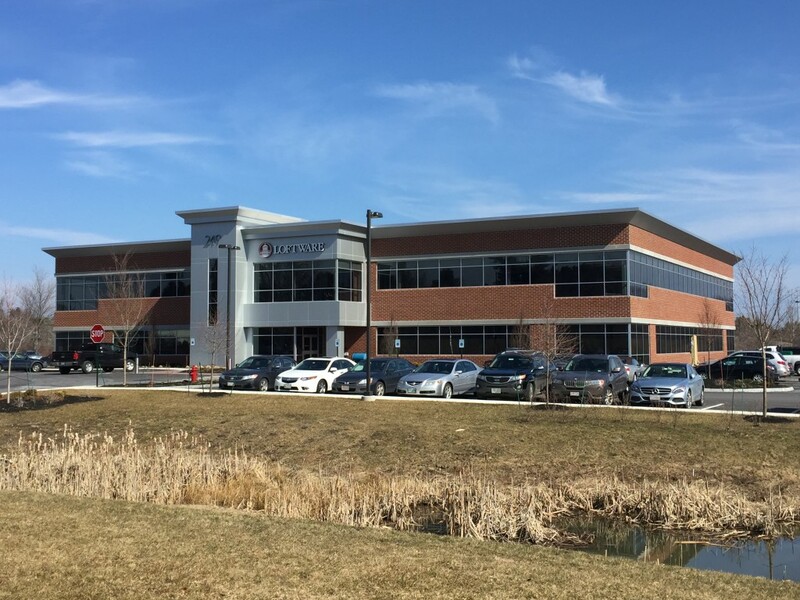 Located in the Pease International Tradeport, this 37,000 square foot 2 story building was completed in 2015 and is the new corporate headquarters for Loftware. The building is built to LEED standards and incorporates innovative environmental solutions to surrounding wetlands. Located in the Pease International Tradeport, this 100,000 square foot 2 story building was originally built in 2000 for Aprisma Management Technolgies. Renovated in 2010 for multi-tenant use, the building is fully leased and now home to Prime Buchholz & Associates, CA Technologies, Sun Life Financial, JSA Architects and Bank W Holdings. Located in the Pease International Tradeport, this 100,000 square foot 4 story building was built to suit for Bottomline Technolgies in 2000. Sold in 2012. Built in 1984, this 24,000 square foot 2 story building is fully leased and has been home to Hessor College for nearly 20 years. 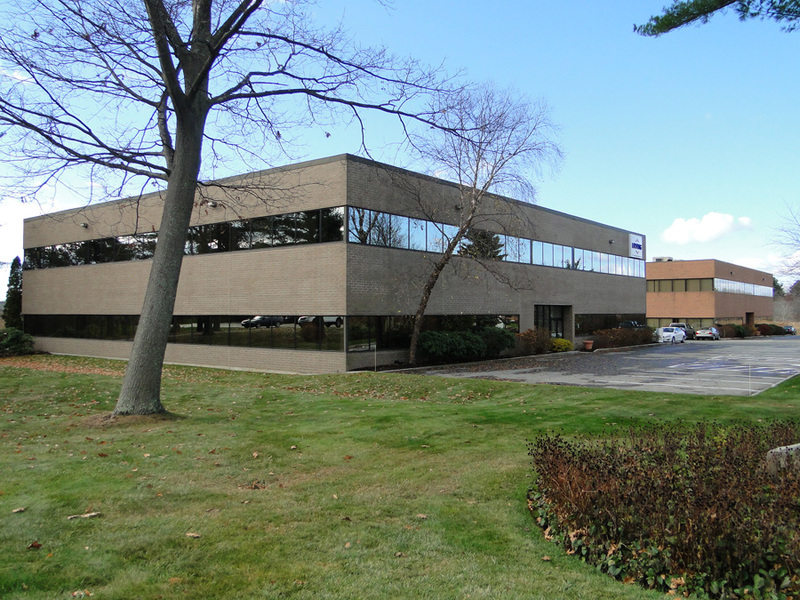 Built in 1985, this 24,000 square foot 2 story building has been fully leased to Irving Oil for over 10 years. 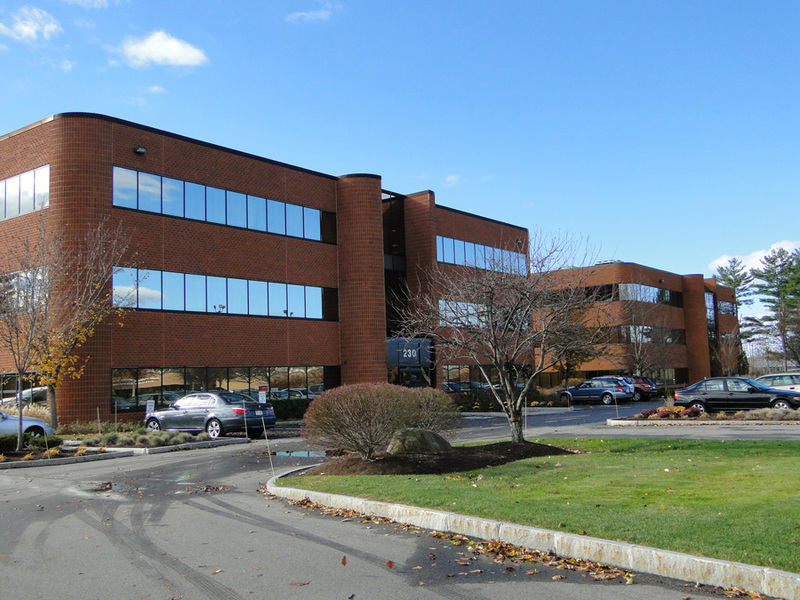 Built between the mid-‘80s and early ‘90s and containing approximately 233,000 square feet, this portfolio consists of three – 3 story office buildings and three – 1 story flex-office buildings. Sold in 2010. Since the mid-1980s the company has owned and managed both office and residential condominium units in this complex. 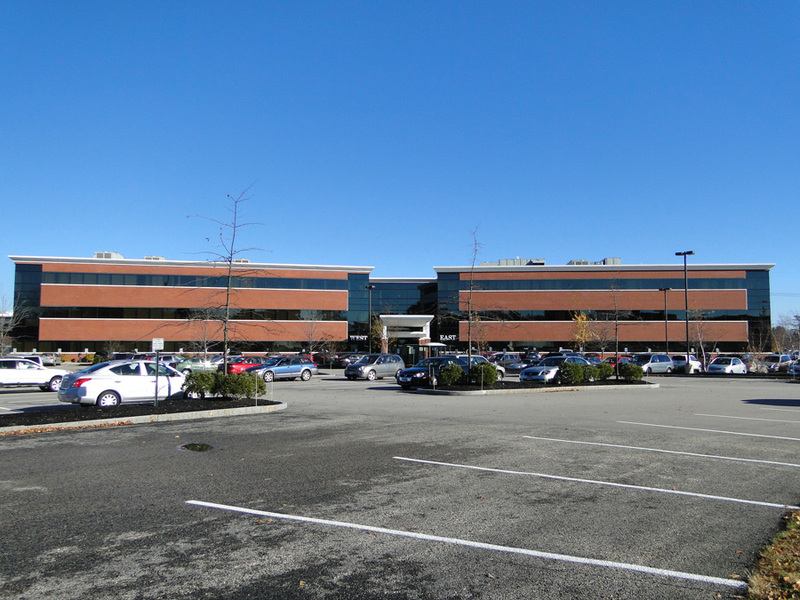 Built in the mid-1980s, this three building office condominium complex consists mainly of medical office tenants. 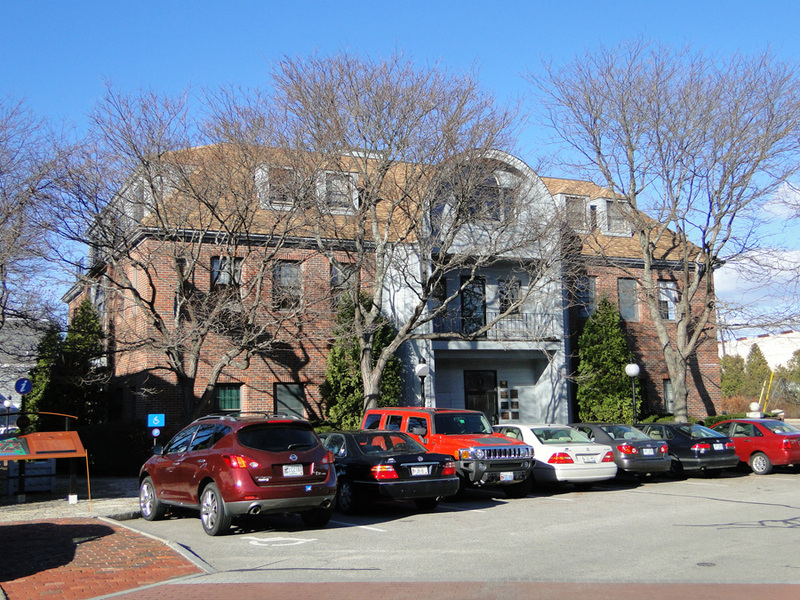 Our current portfolio consists of approximately 22,000 square feet and includes medical tenants such as Seacoast Physiatry. Located on a former MGL 21E site, this regional retail shopping center located on the heavily travelled Drum Hill Road contains approximately 33,000 square foot and has been home to Sears Hardware and I Party since its completion in 1996. 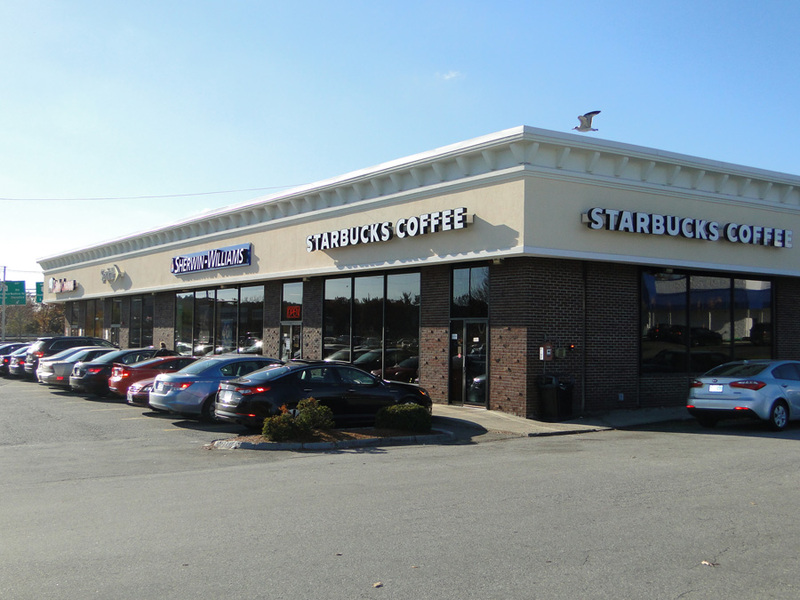 Constructed in 1967 and occupying the premier location at the intersection of Route 3 and Drum Hill Road, this 24,300 square foot neighborhood retail shopping center represents the first commercial real estate development project by the Katz Group. Sold to Linear Retail Properties in 2010 after more than 40 years of continuous ownership. 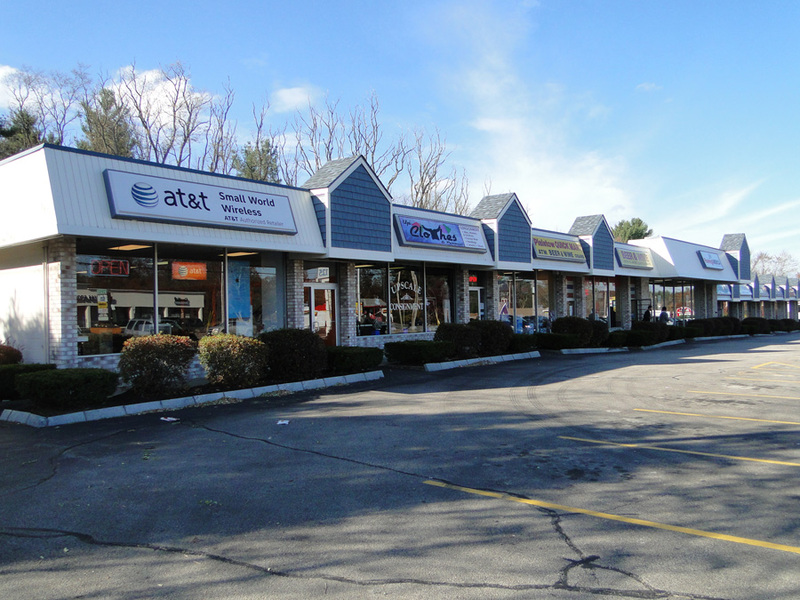 Constructed in the early 1970s and continuously owned, managed and upgraded by the Katz Group, this 19,000 square f00t neighborhood retail shopping center is located directly on Route 125 close to the Massachusetts border. 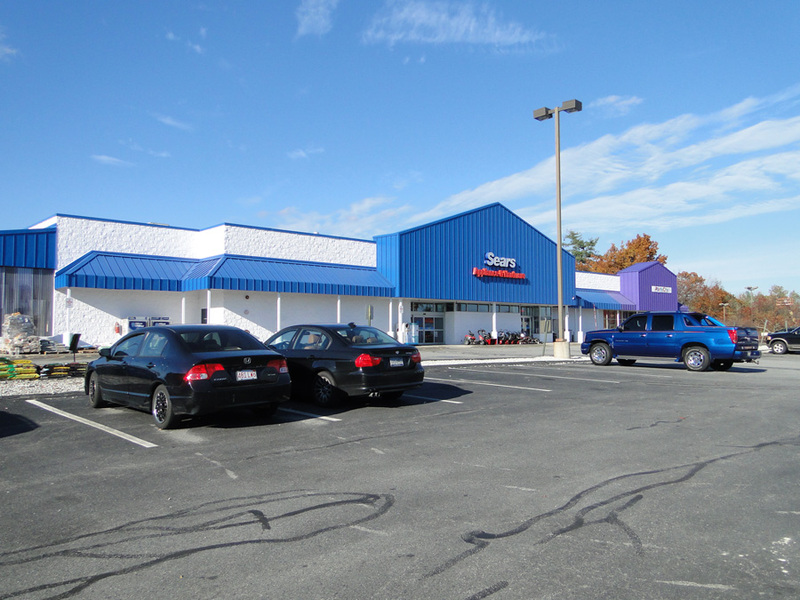 Acquired and renovated in 2002, this neighborhood retail shopping center located in downtown Dover contains 31,500 square feet. 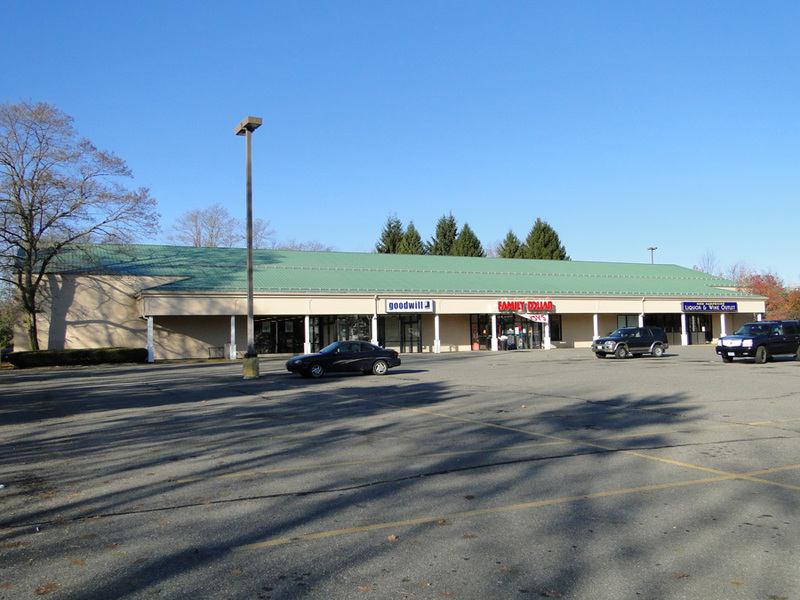 Tenants include Rite Aid, Family Dollar, Good Will Industries and the NH State Liquor Agency. 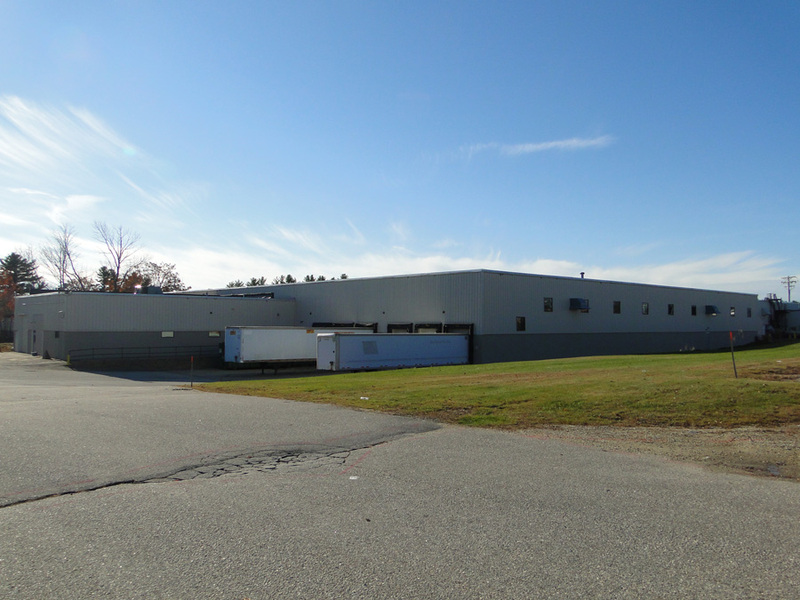 Acquired in 2004 from Textron Automotive, this one story former Collins and Aikman manufacturing facility contains approximately 55,000 square feet. 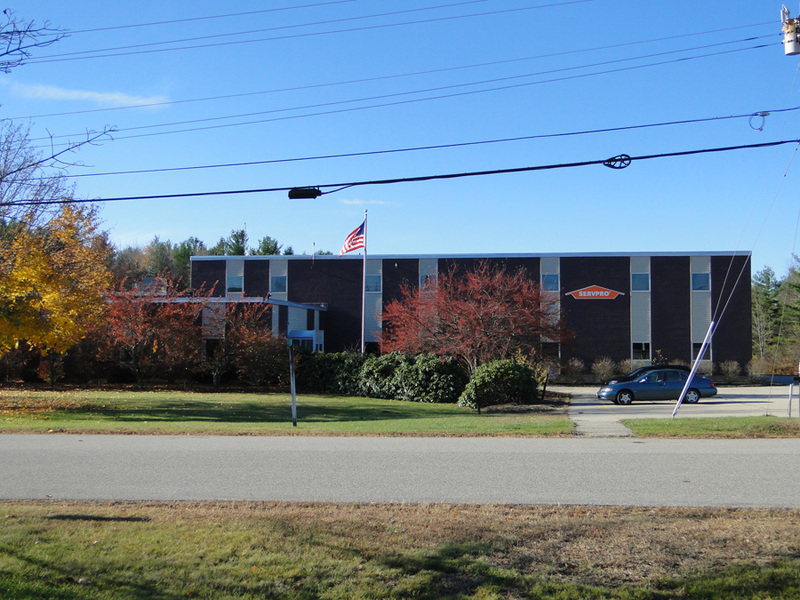 Completely renovated and upgraded in 2011, the property is now fully leased to Sid Harvey Industries and Patriot Steel Company. 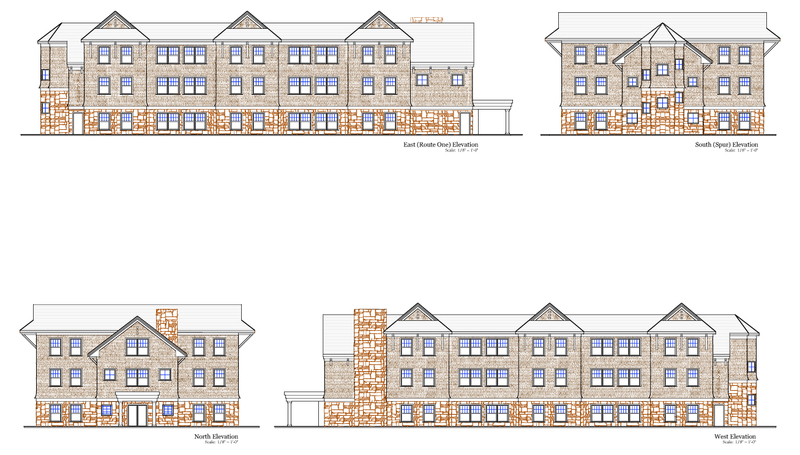 In addition, the property includes a 2 acre parcel with the ability to develop an additional 25,000 +/- square feet. Acquired in 2004 from Textron Automotive, this one story former Collins and Aikman manufacturing facility contains approximately 55,000 square feet. 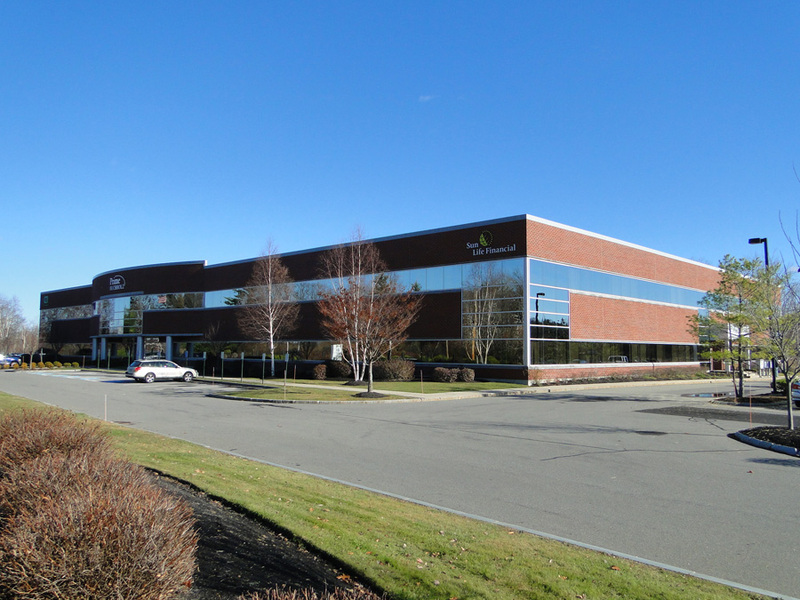 Although the property was sold to SERVPRO in 2010, the Katz Group controls an approximately 8 acre parcel with the ability to develop an additional 40,000 +/- square feet. Acquired in 2004 from Textron Automotive, this one story former manufacturing facility contains approximately 250,000 square feet. 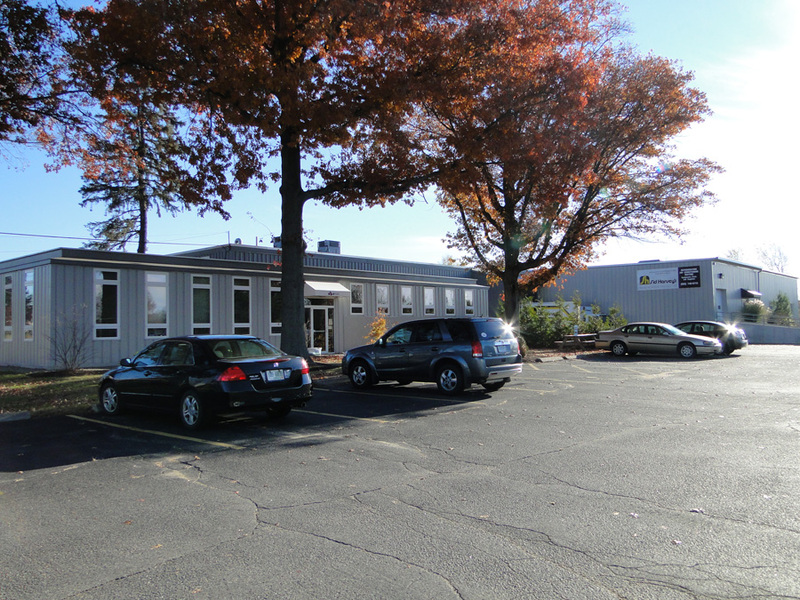 Completely renovated and upgraded over the years, the property is fully leased to several well-known local and regional companies including Kittery Trading Post, Vigilant, Inc, CRT Processing and First Student.